ADIR’s cargo insurance is a simple and easy way for businesses to cover their customers and themselves for any loss of goods in transit. If cargo is the core activity of your business, all you need is that extra guarantee of reliable compensation in case of damage to or loss of your goods occurs. With ADIR Insurance by your side, loss or damage of goods is no longer a threat. 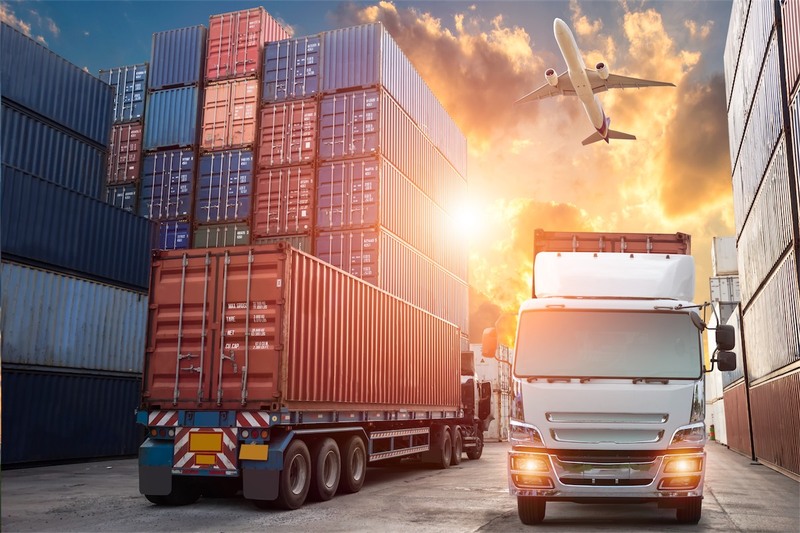 ADIR brings you versatile and affordable Cargo coverage, which provides protection against all risks of physical loss or damage to freight from any external cause during shipping, whether by land, sea, or air.